Wow what an awesome camp!! Thanks to Agunk Dolphin and Jeroh for hosting us and to Djalu Gurruwiwi Yolngu Dhuwa custodian of the didgeridoo in ArnhemLand Australia for giving his blessing. 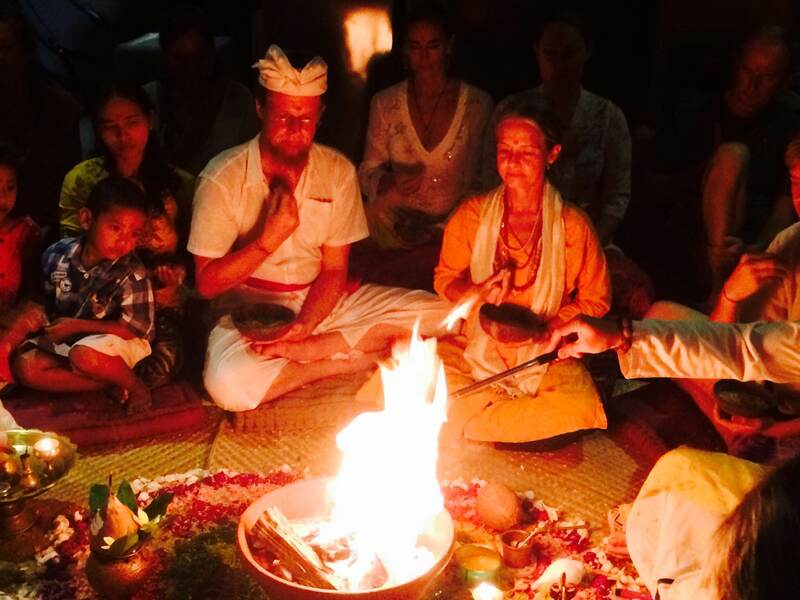 Thanks to the Agni Hotra mangkus Ketut and Krishna for awesome fire ceremony. To Made Baba Ariani for flower mandalas and support.